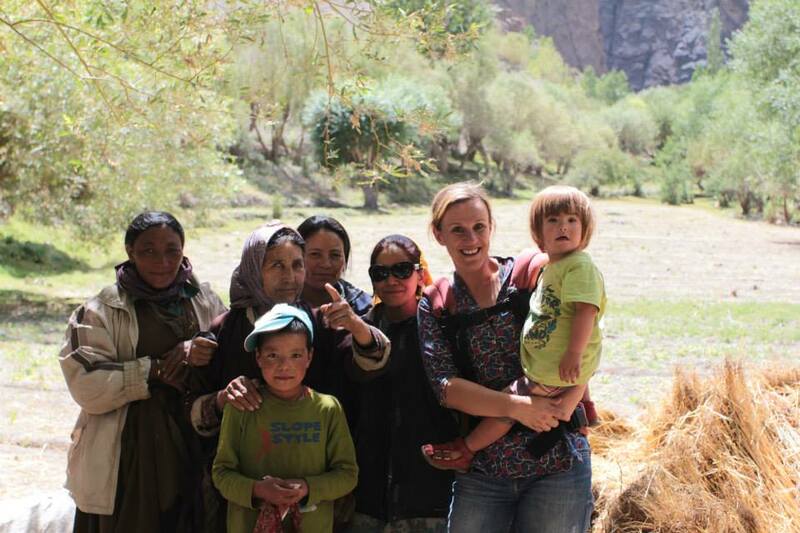 More and more often, parents are daring to travel to Ladakh with their children. And why not? The country has also plenty to offer to small guests. Children actually usually adapt better to the height than their parents – probably because the kids are not thinking about it. 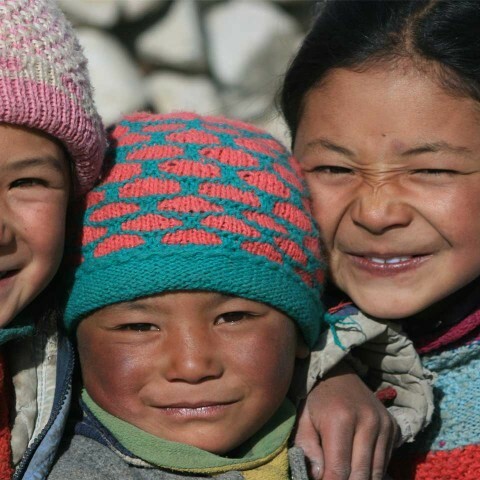 Here are some things that you should do with your children in Ladakh. 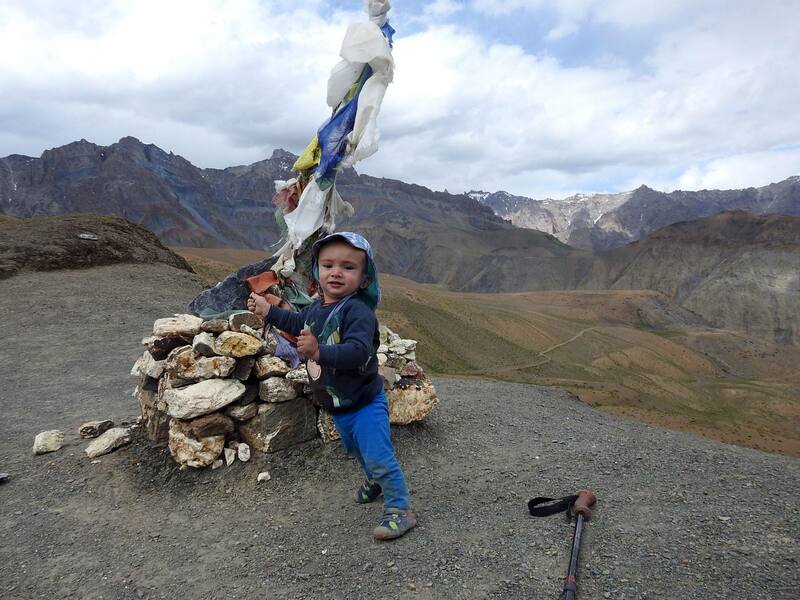 Our son Emil, just over one year old, on the mountain pass before Lingshed in Zanskar. Children are like doors into the hearts of people. You should absolutely spend at least a few nights in a farm. 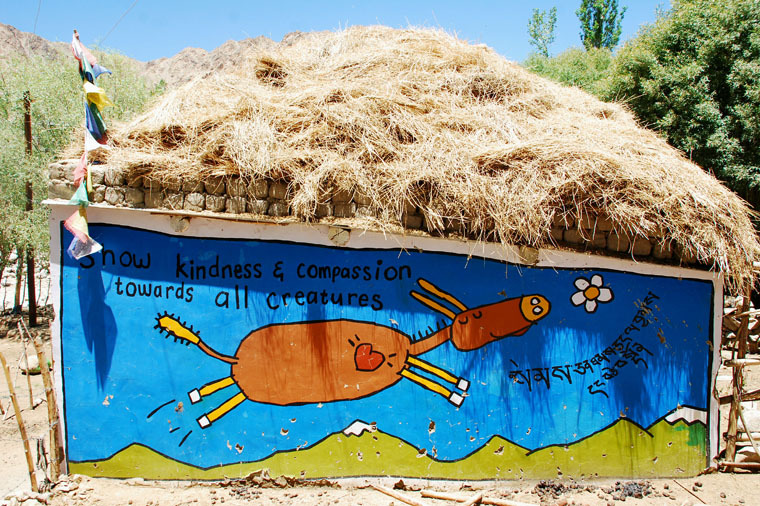 In the first place, the Ladakhi’s love and care for children is unmatched, and secondly, the kids themselves can romp about the farm and have a really great time! 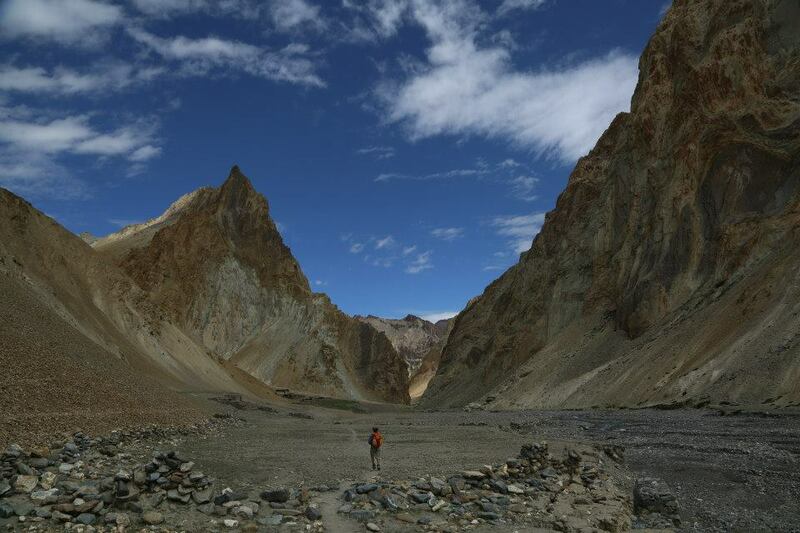 In Ladakh you should always take your children to the mountains and the high plains, let them marvel at the raw nature of this remote land. For children unaccustomed to long walks (or just lazy), you can also rent a pony or a donkey – an adventure in itself! Even if Ladakh is rather dry, there is enough water to play with (and in)! Always plan some time by the water. 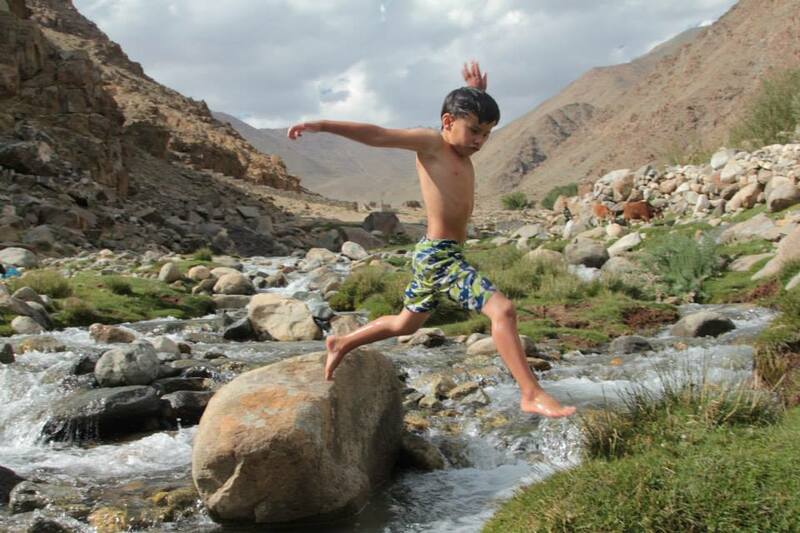 Ladakh can be quite hot in the summer, and a few hours next to the water (whether lake, river or small brook doesn’t matter) can do a lot of good both to child and parents: the former can splash and play while the latter rest and relax. Be sure to go camping for a night or two. Kids love it! Play outdoors during the day and watch the stars at night before sleeping. Meet and interact with people. 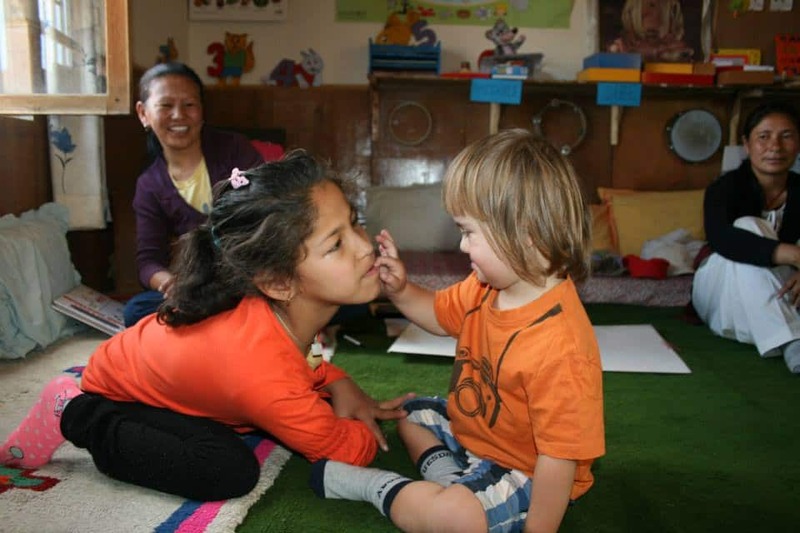 Here our son Luis visits the Munsel School – a school for children with mental disabilities. Children are curious and unbiased. 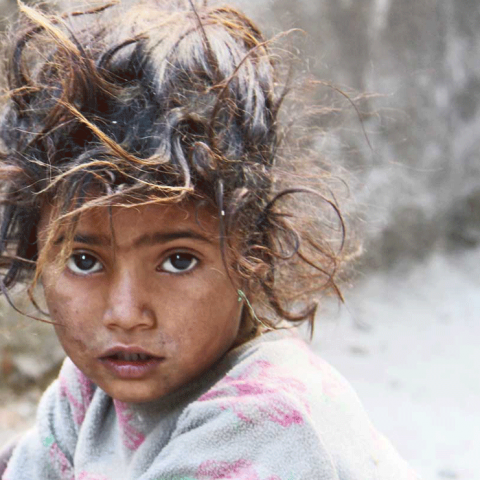 Show them how children live in Ladakh by visiting a local school, a kindergarten or simply a family house. 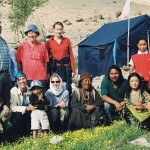 We would like to help you arrange your own personalized family trip to Ladakh. 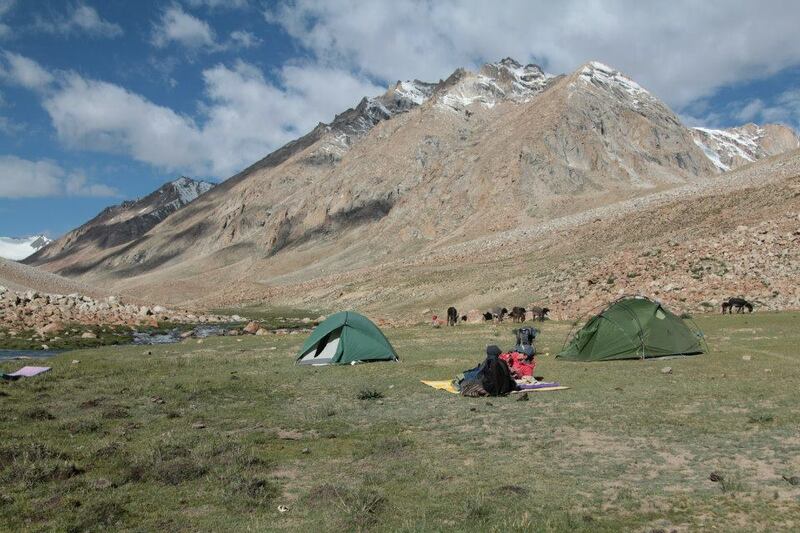 As parents of three children (who were already in Ladakh with just a few months of age), we have a lot of experience and suggestions about what to do with kids and what things are better to leave out of the program.